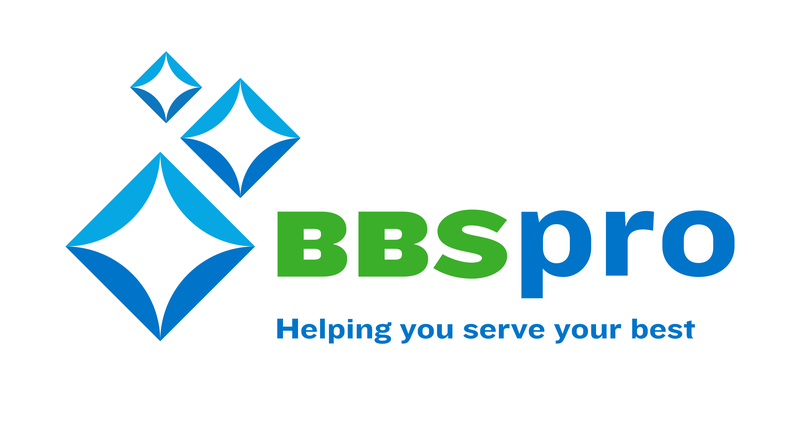 BBSPro (www.bbspro.ca) is a full-service solutions provider to the commercial, health care, and hospitality industry. We formulate and supply cleaning products, design and install draught beer systems and provide equipment, maintenance and expertise for efficient, safe cleaning systems for our clients. An integrated end to end solution with 24hr service. This position works out of our Surrey location. Review, enter and post invoice batches, in a high volume environment. Issue credit notes and debit notes. Process payments, prepare deposits and enter into system on a daily basis. Contact customers to resolve accounts and payment issues. Review credit balances, refunds and adjustments. Create spreadsheets, and use software to prepare reports and other documents. Assist with month end and year end closing. Assist with customer order taking. Experience with accounting software, Sage 300 an asset. Strong MS Excel skills, including complex functions and pivot tables. Accuracy in numerical calculations and documentation with a strong attention to detail. Excellent communication, time management and organizational skills. Able to work independently, assess urgency and risks to make timely decisions. Post-secondary education in accounting is considered to be an asset.